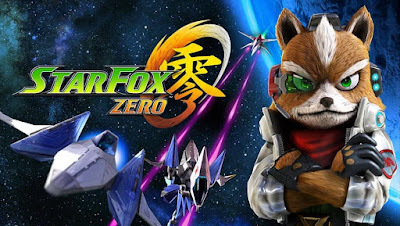 Star Fox is Headed to Wii U in Star Fox Zero! Nintendo unveiled a brand new trailer for Star Fox Zero on the Wii U. It showed off new gameplay mechanics to the Star Fox formula. The vehicles in the Star Fox universe now feature the ability to transform into different forms. For instance the Arwing can transform into a walker that takes to the ground. The game also features an interesting take on the use of the Wii U gamepad. The gamepad shows the view from the cockpit while the TV will show the third person view of the game. For more details check out the Nintendo E3 trailer below for the game. Also, tell us what excites you about the new Star Fox! Also, for a demo and more insight from Mr. Miyamoto on the development of the game check out the first portion of the Nintendo Digital Event at E3 2015 below.